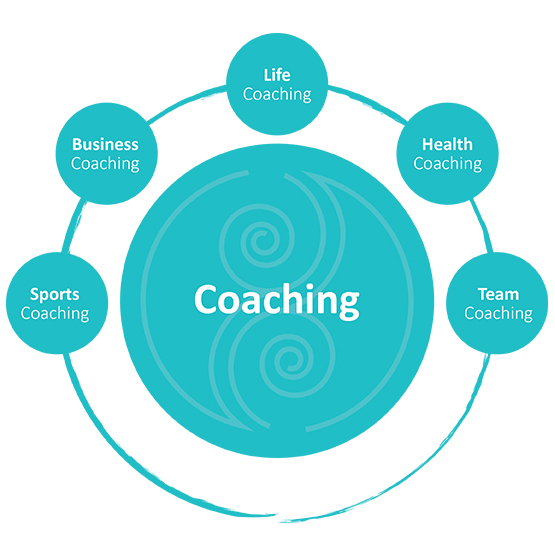 Coaching is a driving process of personal and professional growth and development in order to improve personal skills and capabilities of the client. Human potentials for overcoming the current framework are activated and developed. It is focused on new solutions in the present and the future. The adoption of new skills and styles of behavior, stimulation of motivation, change, determination to achieve the best personal and business results and excellence. It is a support to a happier, more successful, healthier and more relaxed way of working and living. Responsibility for the success and implementation of agreements. The world around us is the mental equivalent of what is inside of us. By changing ourselves, we are changing the world around us.